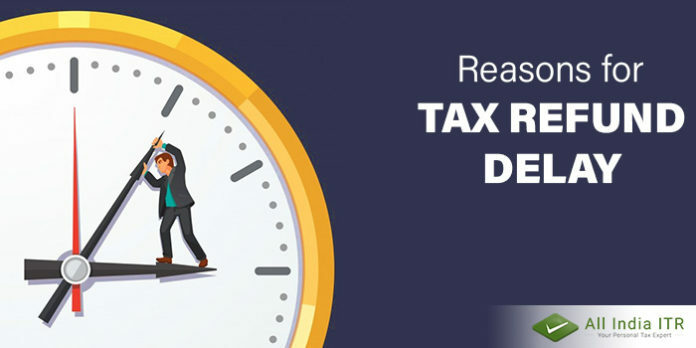 If you have filed your Income Tax Returns late you cannot expect to get your refund early, as it is a process which requires its own sweet time. 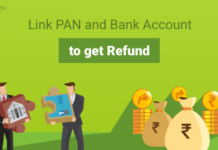 So, whenever you have filed your Income Tax Returns and claimed Refunds, you can expect your refund amount to reach you with 60 to 90 official working days. 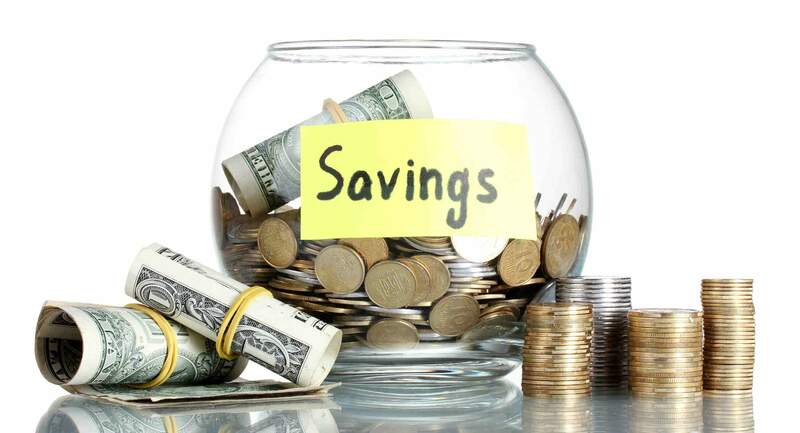 Pay good attention while filling your details, as it is the key concern while filing Income Tax Returns. 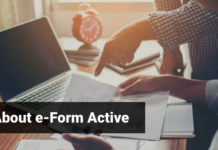 If you make any errors by filling in your basic details, then there may be some delay in receiving the tax refund or you may have to file a reversed return, which can be troublesome and time consuming for you. 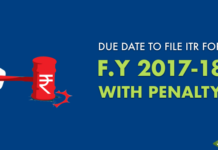 In spite of the fact that you have filed your returns on time and your TDS have been deducted, there are possibilities that you may not receive your tax refund on time, as the details you have provided may have some errors or your employer may have failed to deposit your TDS on time or there are chances that, there is some mismatch in the TDS from Income Tax Department’s side, due to which your tax refund is getting delayed. 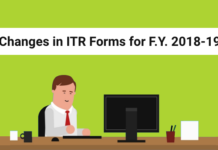 As you know, you have the option of e-verifying your Income Tax Returns, but in case if you have chosen the option of sending your ITR-V to CPC Bangalore by post or delayed posting your ITR-V, then this may be the reason for the delay in your Tax Refund. 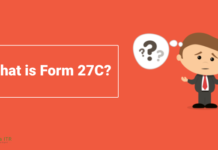 If you are claiming foreign tax relief, you should file Form 67 before the due date (31st July) of filing your tax return. 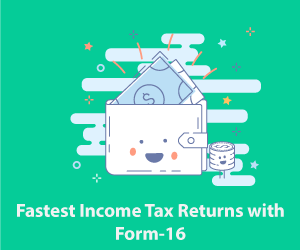 If your taxable income exceeds Rs 50 lakh for the year, you will have to mention the details of your assets and liabilities in your tax return.